is my Coaching Club for people who are tired of living their life for everyone else… and are exhausted by the constant juggle that brings; people who know they want more from life and are tired of trying to make it happen alone. 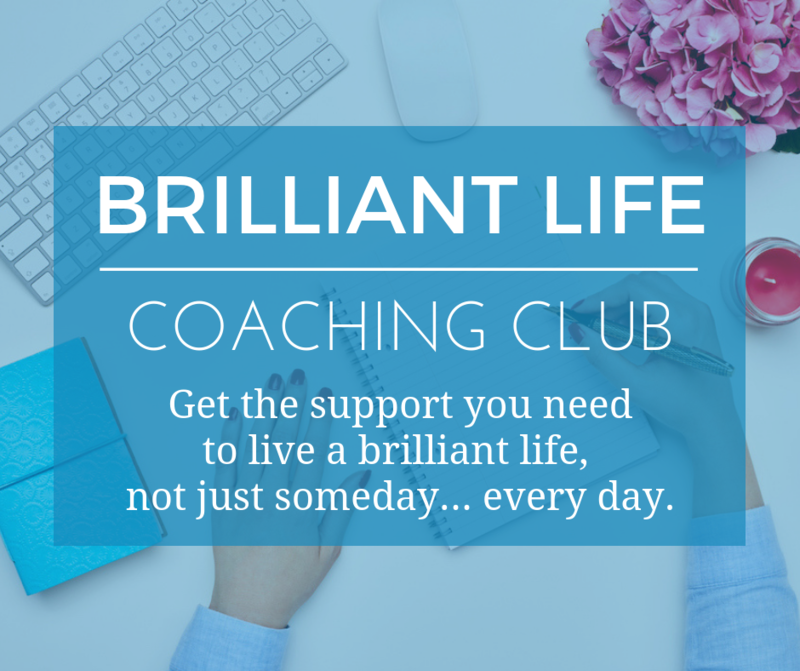 The Coaching Club meets as a small group once a month, every month so I can personally coach you in doing whatever it’s going to take to make your most brilliant life your reality. During these monthly LIVE coaching sessions, you’ll be able to ask me about your challenges, get my advice on how to manage any hiccups or hurdles you’re experiencing and receive my personalised support on boosting your confidence and developing the mindset you need to make this your year. The Brilliant Life Coaching Club is exactly what you need if you’re ready to start focussing on what you really want from life and finally do something about making it happen. is home to my series of programs for coaches and consultants who want to accelerate their growth to a thriving six-figure business and beyond with more clarity, more confidence and a whole lot more clients. Most people start out filled with confidence about the difference they can make in their client’s lives or businesses, but all too soon they discover that being brilliant at what you do and running a profitable business are two very different things! Together we will uncover your unique expertise, develop your signature methodology and work out precisely who you want your ideal customer to be and exactly what you need to do to find them. 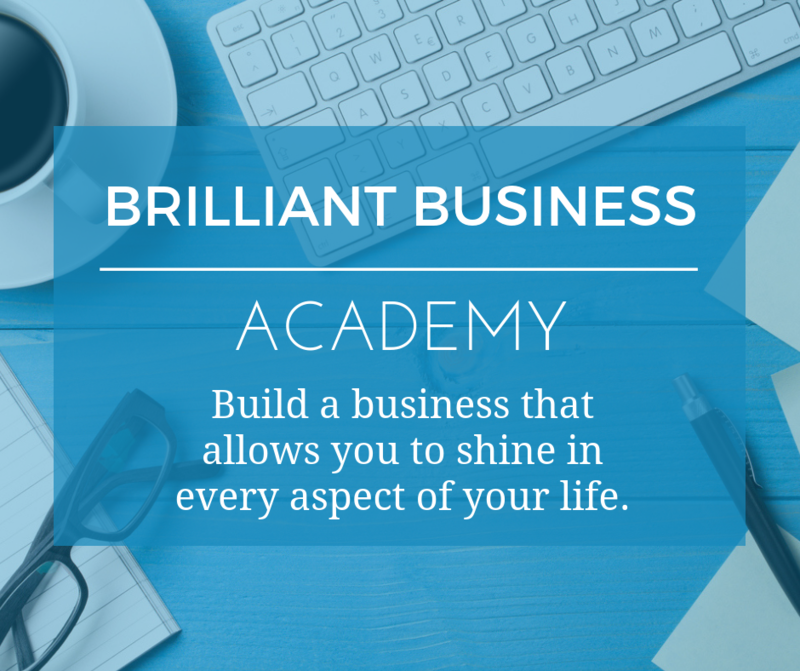 With the help of the Brilliant Business Academy, you’ll get back to the six-figure income you left behind… fast. 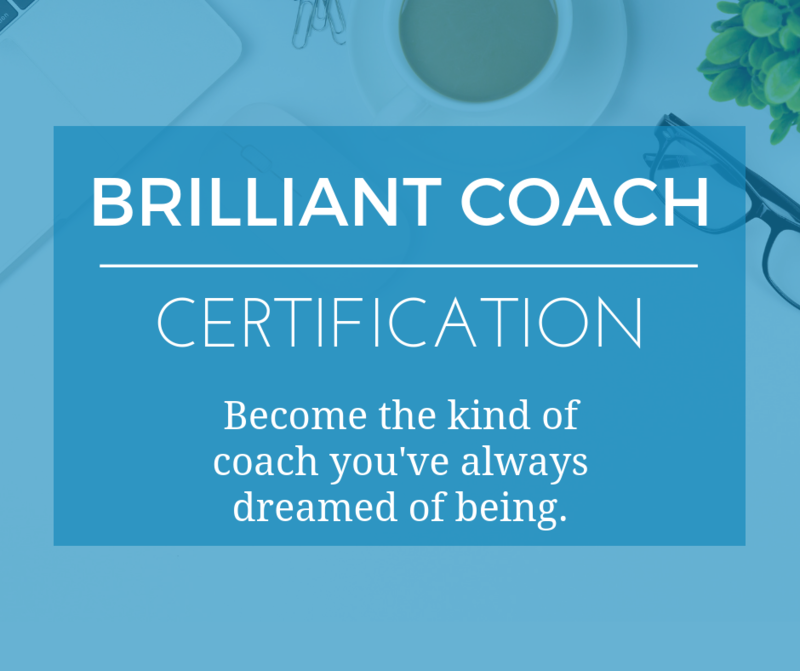 is my brand new training and certification program for people who know they are living their most brilliant life when they are helping others live theirs. As a coach, you will learn to stop trying to fix things that aren’t really your problem. You’ll get much clearer on what your responsibility really is and discover a new way of ‘helping’ people that empowers them to help themselves. of the client’s experience and a process with which to guide their progress. The Program is highly practical and experiential, and all training is delivered by Domonique. It includes an optional Certification as a Brilliant CoachTM for people who have always dreamed of becoming a professional coach and want to develop world-class coaching skills and a powerful methodology to use with their clients.  Contact us to enquire about a VIP Day or private client coaching program. It’s time to say goodbye to ‘fine’ forever and make yours a brilliant life! “Domonique’s book, The Kindness Pact, led me to find this fantastic course. It has helped me appreciate my good points and to look more after my own needs. “By checking in with my values and focusing more on my priorities, I feel lighter, happier and stronger. I’ve learned the difference between goals and fantasies and this made me recognize that I have outdated goals that, for the time being, are fantasies that are a burden. 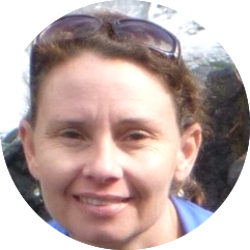 “Domonique is an amazing coach and there was so much I liked about this course. It made me realize that I put too much pressure on myself and I am my worst enemy, but that’s going to change! “After participating in Domonique’s course, I’ve been more effective at work and at home. I realized I did not have a clear plan in place for what I want from life so now I ask myself why I feel dissatisfied and what small steps I can take each day to bring about change. Get ready for MORE… because these programs work! “Domonique is quite unlike anyone I have ever met. At a time when I needed direction, she showed me the way. Since that day she has continued to support, encourage and inspire me to reach for my dreams, which have now become my reality. “I have had so much extra work coming in since I’ve started working with Domonique… Coincidence…? I’m not so sure! “Since working with Domonique, I’ve been much clearer on my ideal customer, what to offer them and how best to approach them with exactly the solution they are looking for.